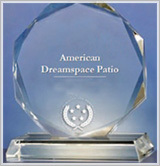 American Dreamspace is proud to offer energy conserving window and patio door products. Our philosophy is simple: provide our customers with energy-efficient, maintenance-free products that help to lower their energy bills. From our environmentally sensitive manufacturing processes to our recycled content, our goal is to produce high-performance windows that meet or exceed current energy-efficiency standards. The result? You get exactly what you need in a window - and so does the environment. Our vinyl manufacturing processes blend environmental sensitivity with high-quality finished products. 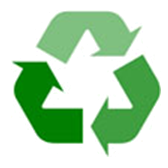 We recycle our vinyl, glass and aluminum scrap, often selling it to companies outside our industry, such as PVC pipe manufacturers and post-industrial recyclers. Utilizing vinyl provides our customers products with sustainable life spans, keeping them out of landfills. 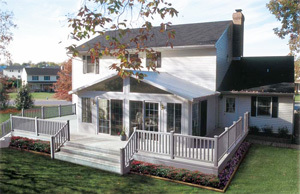 Our lead-free PVC vinyl is not petroleum-based; its production requires no burning and generates no harmful gases. When it comes to environmentally sensitive manufacturing, our vinyl production methods are among the most progressive in the industry. Also included in the company's efforts to make it more environmentally responsible are upgrades to the equipment used to produce glass in our door and window products. Just one example is our new glass oven that uses infrared heating elements that reduce energy consumption by 75%, resulting in added savings for the company and the consumer. 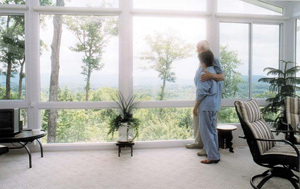 What makes our windows and patio doors energy efficient? Our LoE2 glass boasts up to eight layers of microscopic coatings that act like a filter. In summer, the LoE2 glass allows ample visible light to pass through while blocking infrared and ultraviolet radiant solar energy. The result? Rooms stay cooler. 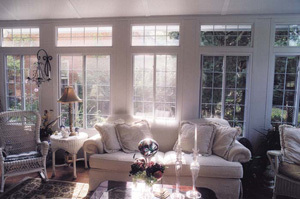 In winter, the glass helps to keep rooms warmer by reflecting heat back into the home while letting warm, solar rays in. Our warm-edge, insulating glass sealant systems flex with the glass in hot or cold temperatures to help prevent sealant failure. These insulating spacer systems keep the edges of the glass warmer, dramatically reducing condensation while keeping warm air in and cold air out. Insulating gases, such as argon or krypton, are used in our double and triple pane window and door products. 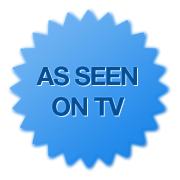 American Dreamspace is proud to be an ENERGY STAR® Partner and offer our customers vinyl replacement windows and sliding glass patio doors with the ENERGY STAR label. ENERGY STAR is the symbol for energy efficiency. ENERGY STAR qualified windows and doors save you energy and money, increase the comfort of your home, and protect your valuable possessions from sun damage. They are also better for the environment because lowering your energy use means less air pollution from power plants, and a greener environment for everyone. To find the right products for your energy-efficiency goals and regional requirements, contact us today.